The nose is the most prominent feature on the face. Cosmetically speaking, it provides balance while it’s functionality is of the utmost importance. That’s why patients in the Gainesville and North Florida area turn to Dr. Daniel Hall at Accent Rhinoplasty Center for complex nose surgery procedures. With more than 217,000 rhinoplasty procedures performed in 2014, nose surgery became the second most performed cosmetic procedure according to a recent study. Dr. Daniel Hall has performed thousands of nasal surgeries for both cosmetic and functional reasons, truly making him an expert in nasal surgery. 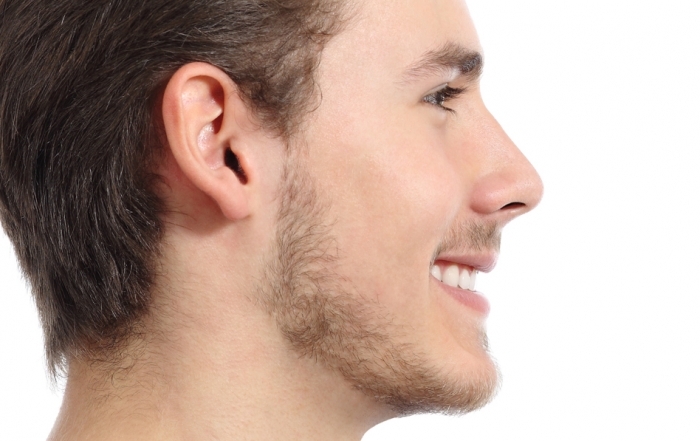 With the rhinoplasty procedure, Dr. Hall is able to correct deformities and give his patients a nose that is in balance with their other facial features to greatly improve their appearance. Do you have difficulty breathing through one side of your nose? 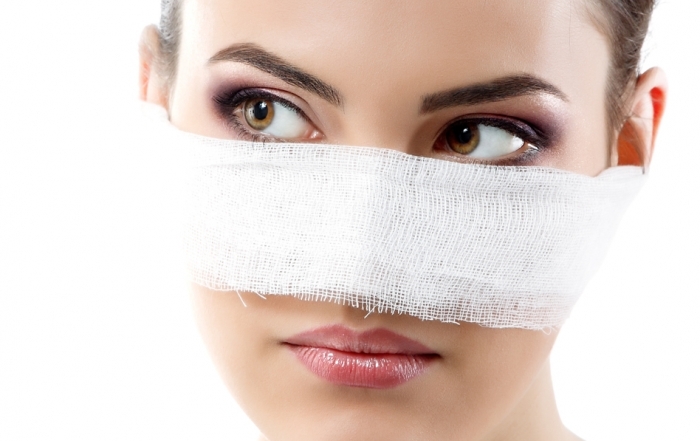 These issues can be addressed using a corrective procedure known as septoplasty. Dr. Hall has extensive training in both cosmetic facial plastic surgery and reconstruction of the face after skin cancer surgery or facial trauma. Rhinoplasty can be used to improve both the form and the function of the nose. Cosmetically, a nose surgery can be used to change the size, shape, or angles of the nose to enhance overall facial harmony and create a sense of balance with other facial features. Although rhinoplasty is often performed for cosmetic reasons, this surgery can also be used to help patients who have difficulty breathing, blocked nasal passages, a deviated septum, or problems due to injury. If you find it difficult to breathe through your nose or you suffer from constant heavy snoring, a functional nasal surgery may be able to improve your overall quality of life. Get the latest news and information! Revision Rhinoplasty: the art of secondary nasal surgery. Why are there so many “botched” nose jobs? 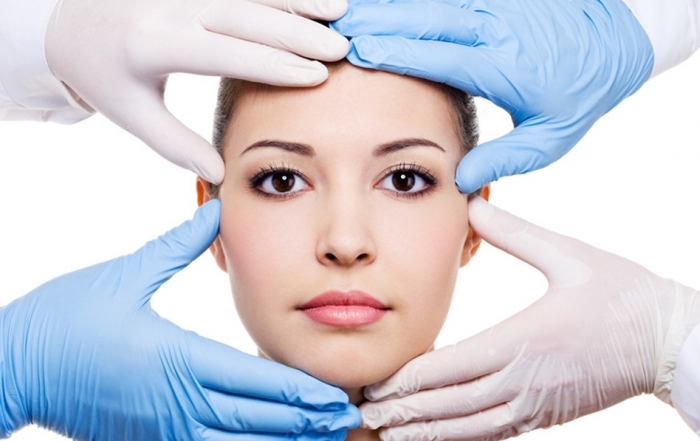 How can you best prepare for Rhinoplasty? Rhinoplasty is generally done to change the look of the nose, while septoplasty is done to help correct a nasal obstruction or breathing problems from a deviated (crooked) septum. It is very common though to perform rhinoplasty with septal reconstruction if there are functional problems associated with nasal airway obstruction. An expert rhinoplasty and septoplasty surgeon can determine your specific problems by talking to you and examining your nose. Your surgeon can then plan the proper treatment to correct problems with the structure and/or appearance of your nose. Dr. Daniel J. Hall, M.D. passionately helps men and women address both medical and aesthetic issues in their facial region . His expertise is considered by many to be exceptionally strong in rhinoplasty and nasal surgery procedures. Besides offering a full range of facial cosmetic surgery options like eyelid surgery, facelifts and otoplasty, Dr. Hall has extensive experience in skin cancer reconstructive surgery . Learn more about Dr. Hall. Accent Rhinoplasty Rhinoplasty - Gainesville, FL | Daniel J. Hall, MD, FACS. Confidential consultations are available by appointment only. Please call us 24 hours in advance. 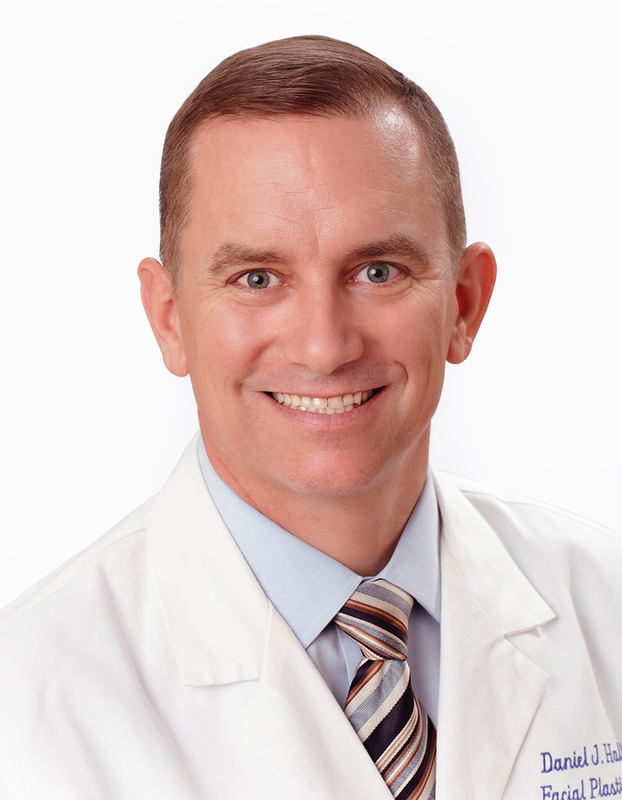 Gainesville, FL Plastic Surgeon, Dr. Daniel J. Hall, MD, FACS serves patients in Gainesville, FL, and communities throughout North Central Florida, including cities such as Ocala, Starke, Palatka, Lake City, Middleburg, Trenton, Bronson, Lake Butler, Cross City, Williston, Chiefland, Alachua, Jasper, Live Oak, and Jacksonville.